The Android TV are small devices that connect to the television by the HDMI port and offers all the potential of Android in our TV screen. 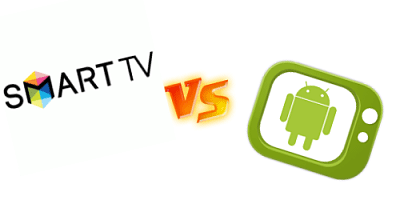 One of the advantages of an Android TV against the smart tv is that they are much more cheap and can connect to any TV with an HDMI port and also allow us to install all Android applications, not as smart tv that give us some applications depending of which brand of tv. 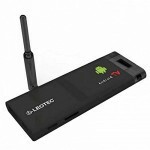 The most outstanding advantage in an Android TV, is the SO Android, allowing us to use millions of applications to take full advantage of our Internet connection. 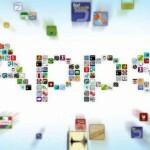 Applications to watch movies in any format just looking for a suitable player on Google Play or any other Android store. But not only for watching multimedia content we will buy our Android TV, because we can install games, audio editing applications, send emails, see the Facebook, WhatsApp, etc. In short, one of the biggest advantages of Android TV is the wide range that gives us the Android operating system on our TV. 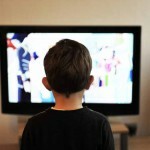 Today, there are many brands and models of televisions on the market and, depending on the brand and model, we find compatibility issues when we want to connect to other devices in our house, either our computer, smartphone, etc. 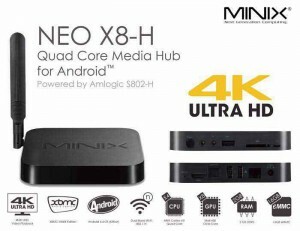 In this sense, an Android TV, apart from being able to connect to any TV that has an HDMI port, which today almost all models have already. 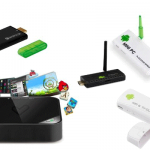 An Android TV allow us to connect our TV not only with Internet, but with almost any device that we have at home, thanks to technologies like DLNA, Miracast, Airplay and the thousands of different applications we can find for Android. We can connect and share all types of multimedia content with your television, whether its brand or model. This is a great advantage because we can use our mobile or tablet to control our TV, movies or share your computer files with your television screen and even watch movies or series online. In short, thanks to its compatibility, opens a gateway to internet in any TV as long as you have a free HDMI port. Another advantage to consider is the price. You can find Android TV in the market ranging from 30-200 pounds, beeing really cheap if we compre with a smart tv, plus it offers many more possibilities than a smart tv. Today a smart tv from a good brand it can cost 1000 pounds, compared to an Android TV the difference is big, but still people prefer to buy a smart tv instead of an Android TV, the latter being much cheap and offering lots more. Another advantage of an Android TV is that due to using an Android system, which today is a fairly used in all types of devices, we will have at our disposal almost immediately, all kinds of updates, either for the system, applications, games, etc. 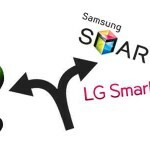 Unlike a smart tv, where each company launches its smart tv with its own system and find certain applications where you always have to wait to get it. 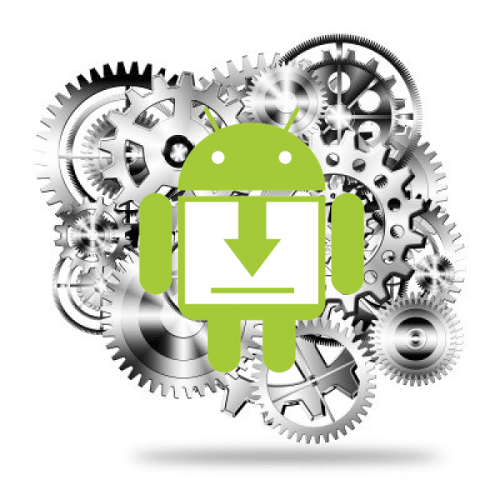 In Android, very day many applications are added and updated in the storein a constant way. The versatility of an Android TV, has no comparison with any other system. Not only you can turn your living room into a multimedia center with applications like XBMC or MX Player, but you can use the social networks as Facebook, Twitter; you can surf the Internet without any problems also using browsers such as Chrome or Firefox. Also you can play on your TV, considering that not only you can play Android games, but you can play on your PC via streaming or use one of the many emulators of any console or computer, as such an emulator for the Super Nintendo, where you can enjoy the games of this console in your TV, all using gamepads, joystick or even your mobile phone to control them. 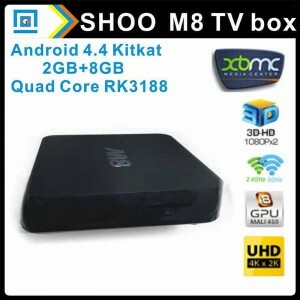 If you already know Android or if you do not know but you are thinking about buying a smart tv to watch videos on Youtube and a few other things online, do not hesitate and check out the Android TV that there are on the market. The price is better and it provides you with many more possibilities than a smart tv, taking the Android even on vacation and have your media center anywhere in the world. 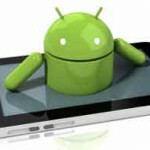 A treat for those who want to enjoy all the versatility and connectivity that an Android system offers today.